Lesley Fletcher holds a B Cur et Admin Degree and is a Registered Nurse and Midwife and a Nurse Educator. She also holds an Honours Degree in Psychology. In 1977, she was awarded a gold medal for outstanding achievement in midwifery and she is very passionate about high standards of nursing care in hospitals in general and in maternity units in particular especially because of the consequences of poor nursing care for both mothers and babies in those units. 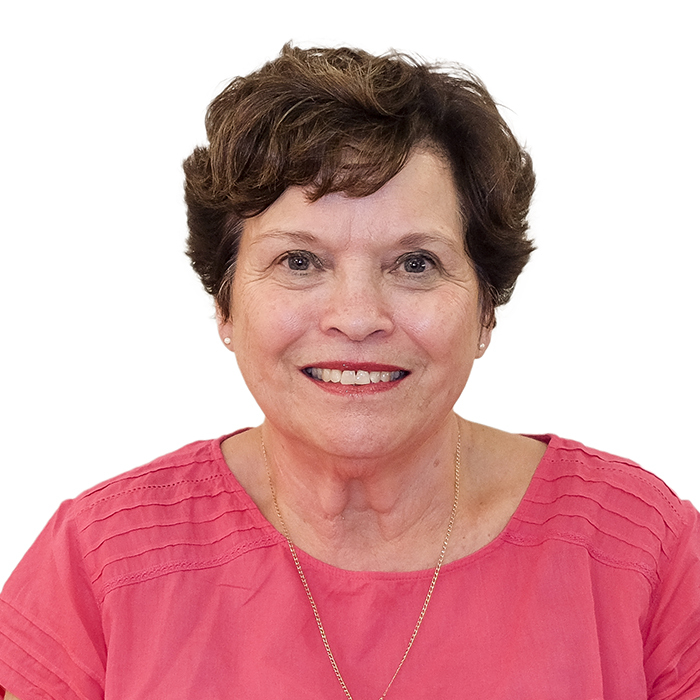 In her position in a large healthcare company Lesley has supported the company’s legal department with medico legal reports on all matters pertaining to nursing practice.